Instead of living it up through the holidays and then dragging yourself to the gym come January 1st, you should just start making better choices right now. If you’re one of the rare people who are actually able to keep their New Year’s resolutions, then kudos. For real. If Forbes were to publish a 30-under-30-style list of all the folks who are able to pull this task off, the general public would be much more impressed than they are by the people who appear on the actual 30-under-30. For the rest of us, keeping our New Year’s resolutions requires all the help we can possibly get. And some of that help is going to require thinking way outside the box. For instance, what if we told you that a great way to help you keep your New Year’s resolutions involved … ignoring the New Year’s part altogether? Stop trying to make New Year’s happen. Sure, it makes sense why the new year is the time that people try to turn over a new leaf. There’s a symbolic weight to the idea of a brand new year also bringing with it the start of a brand new you. On the other hand … nah. Why should you wait until January 1st to get going on that great new you? When people say there’s no time like the present, this is exactly the kind of thing they’re talking about. Instead of making New Year’s Resolutions and then waiting around to start them, make those changes right now. That way, once the big ball drops, you’ll already have a month’s head start on everyone else. That pressure all your friends and family members will be feeling to maintain their resolutions? It won’t bother you one bit. Not only that, but there are other benefits to starting your New Year’s resolutions early as well. So, Netflix has got this movie up right now called The Christmas Chronicles in which Santa is played by a trim, muscular Kurt Russell. This is an outrage. Santa has to have that tummy that jiggles like a bowl full of jelly, if only because it serves as a warning to the rest of us about the cost of holiday over-indulging. The holiday mega-binge is real, and starting your resolutions now will help you avoid it. “But what would your health look like if you just did what you can now?” she asks. And it’s a good question. Binging through the holidays isn’t going to leave you feeling more prepared for the personal challenges ahead. If anything, it’ll be the exact opposite! Anyone who’s tried to quit smoking cold turkey or even gone straight from holiday excess to a strict new diet can tell you: Making big abrupt changes is extremely difficult. Starting now will give you the chance to ramp up your personal reforms—and lower the risk that you’ll crash hard and fall of the wagon. Even if starting at the beginning of December is too big an ask for you, starting only a week before your New Year’s deadline could bring untold benefits. “For example,” offered Landis, “if I want to take a new semester of classes at the local college, I can take my time during the week before New Year’s and read up on the subject matter I will be studying. I can prepare by reading the syllabus and reading about the professor’s style of teaching and his or her reputation. Beat the New Year’s rush. If your New Year’s resolution involves exercising more, then we have some bad news. Come January 1st, your local gym is going to be a total zoo. And while it’s great that lots of people will be doing their best to live a healthier lifestyle, that environment won’t be the most conducive to success, especially if you’re a newbie. “One main reason to start your fitness resolutions before New Year’s … You’ll beat the rush! The gym during the first week of January is an absolute madhouse, so why not get into a routine a few weeks before? When most others will be taking time off from exercise during the holidays, you will have more than enough space for yourself at the gym. No matter when you start your resolutions, you’re going to encounter obstacles. Some of them will be moments of pure temptation, but many others will arise from the difficulty of building up new and improved habits. Either way, one surefire method to help combat these obstacles is to enlist your friends, family, and coworkers in the effort. “No one ever goes it alone. All of us reach and achieve our goals with the help of others. New Year’s Resolutions should be no different. To improve your success in keeping your goals in 2019, start early and start by connecting each goal to a person or community. Making New Year’s Resolutions is easy. It’s keeping those resolutions that’s hard. But by getting a head start in December, setting achievable early goals, and building a support network, the odds of your success will rise dramatically. So what are you waiting for? Have you ever tried starting your New Year’s Resolutions in December? We want to hear from you! You can find us on Facebook and Twitter. 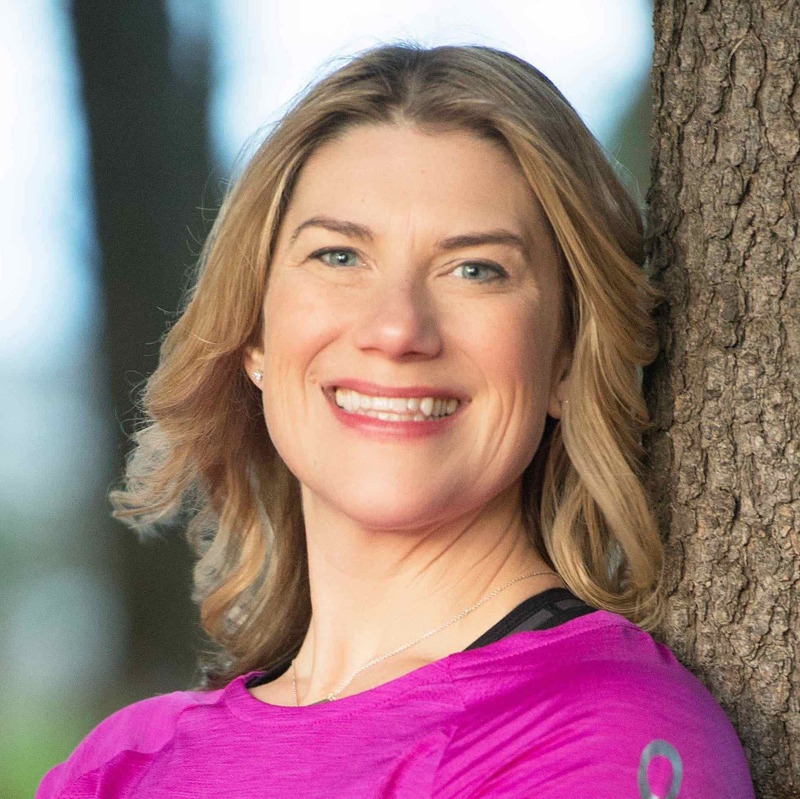 Health and Fitness Coach Gillian Goerzen (@runwithgill) has a degree in Kinesiology and over 20 years of health coaching experience. Gillian’s personalized lifestyle strategies have helped hundreds of clients redefine what fitness means to them. She is the author of The Elephant in the Gym, a self-compassionate and kind approach to fitness and well-being. She teaches running clinics, yoga and fitness locally and coaches clients all over North America through her business Super You. 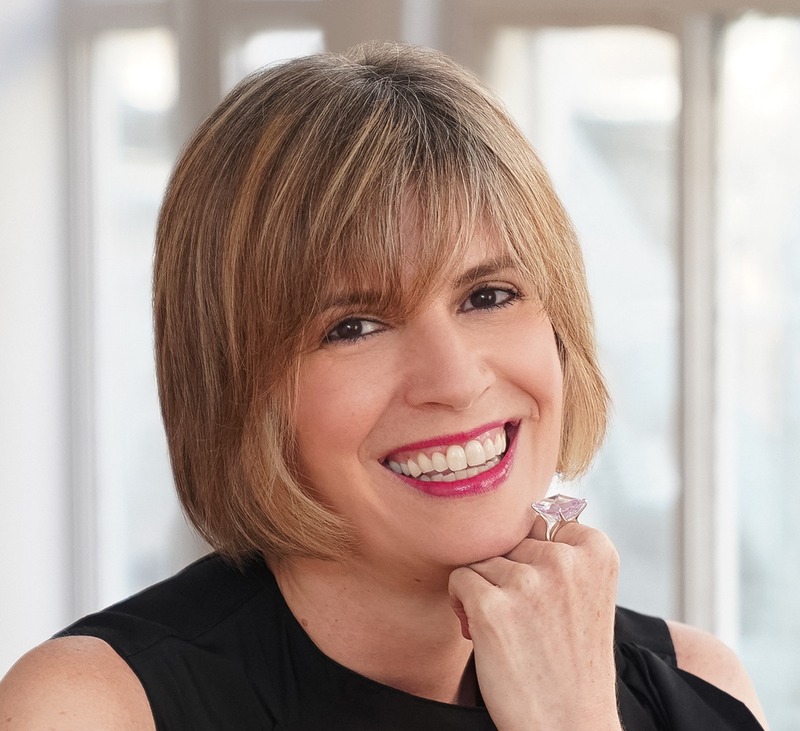 J. Kelly Hoey is the author of Build Your Dream Network: Forging Powerful Relationships In A Hyper-Connected (Tarcher Perigee). A sought-out speaker on the topic of networking, Kelly is frequently found on Twitter @jkhoey. Native to Highland Park, IL, company CEO and founder Matthew Kornblatt graduated from the University of Illinois in 2010 with a BS in Advertising. 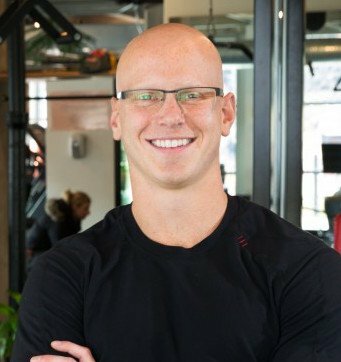 A lifelong athlete and fitness enthusiast, Matthew saw unlimited opportunity in the personal training industry and founded RightFit Personal Training (@RightFitPT). Matthew currently resides in Chicago and he received his personal training certification through the National Academy of Sports Medicine. KJ Landis (@SuperiorSelf) is the author and creator of the Superior Self series of books. She hosts weekly blogs, videos, and live workshops all over the Bay Area. The workshops are hands-on for the participants and include nutrient dense food preparation, movement for health, and silence as a healer. For more information go to www.SuperiorSelfWithKJLandis.com. 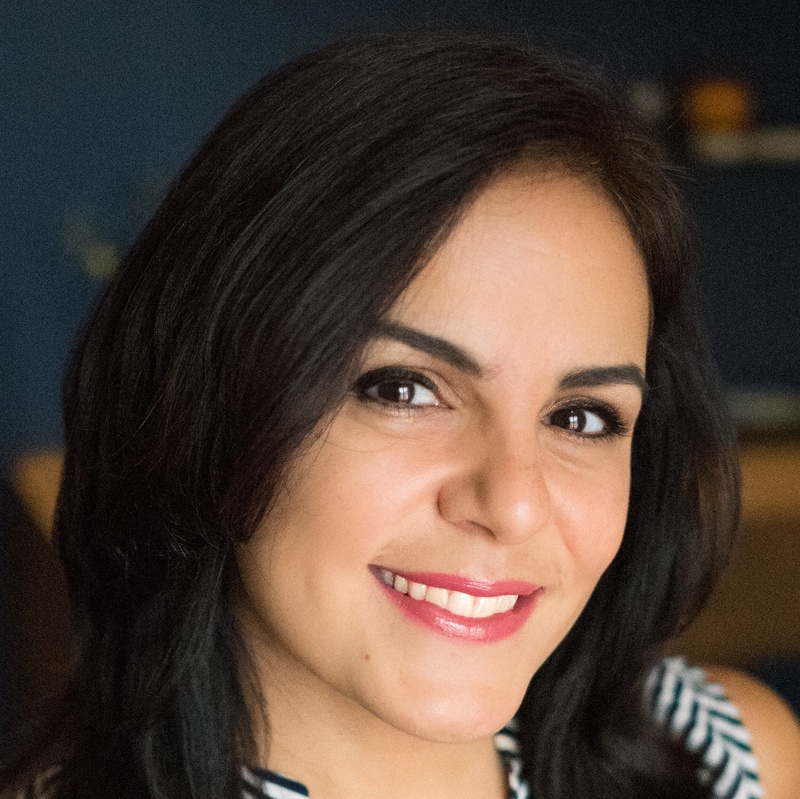 Dina Merhbi (@NutritionMtl), Body Balance Strategist, is a Registered Dietitian for over 18 years, 500-hr certified yoga instructor, NLP practitioner, and leading expert in nutrition and body balance health. Her signature program, The Body Balance Method, helps clients get off the never-ending dieting rollercoaster with her 5-step system, and create a lasting emotional and physical change so as to not regain the weight. 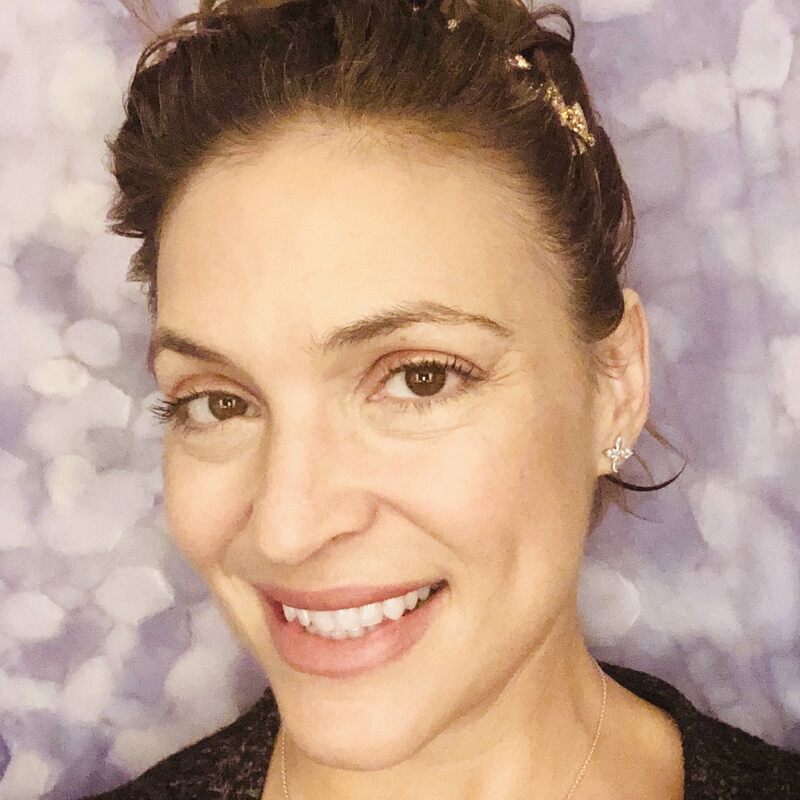 As a leading health expert in her field and on various media channels, she is on a mission to help women and men get out of the unhealthy eating loop, shrink their belly and create a healthy and wealthy mindset while eating their favorite foods.